Vex King is a mind coach who came to fame on Instagram. His father died when he was 6 months old and his single mother raised him and his siblings alone in a traditional Indian household, although they were often homeless. He suffered racist abuse in a violent neighbourhood but did well at school, then went on to take a degree in Business Information Systems. 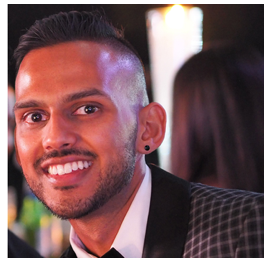 After working as a Systems Analyst, he moved into music production where he worked with stars including Tinie Tempah, Wretch 32 and Big Narstie. His work brought him into contact with people who started asking him for life advice, and he gradually built up a life coaching/mind coaching business. On the back of this, he went online to share his ideas with the world and was astonished by the response. His Instagram soared to 100,000 followers within 12 months, with a high level of engagement. His fiancée is the most popular Asian beauty guru on YouTube with 1.8 million followers. She puts her success down in large part to Vex’s influence. 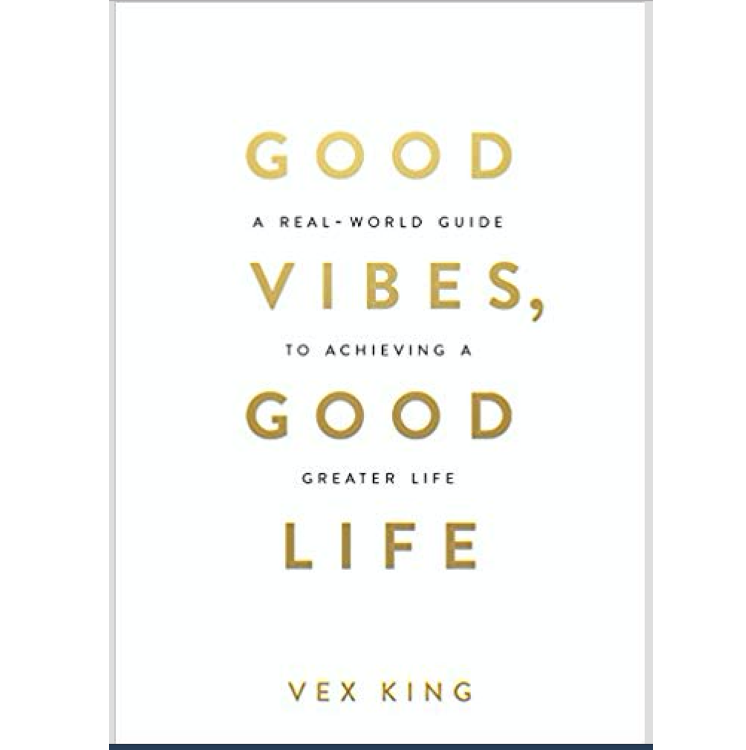 Vex King's long-awaited first book was published by Hay House in December 2018.